Classic Landscaping - Driveways/Patios/Paths, Landscaper based in Poole, Dorset. 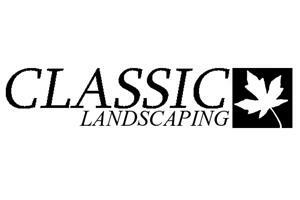 Based in Poole, Classic Landscaping has over 20 years’ experience in the garden industry. Whether you require small, medium or large-scale work, we would be delighted to give you a free, fair and honest quote for any garden and landscaping work you require. Our aim is to provide a cost-effective service to our customers, with a high level of workmanship. Classic Landscaping can provide references from many satisfied clients and arrange for visits to see examples of our work. We are fully insured and highly recommended. Please contact us on 01202 387546 for a free no obligation quotation.